The dictionary defines water as a colourless, oudourless, transparent liquid which forms seas, rivers, lakes and rain and is the basis of the fluids of living organisms. Chemistry calls it a combination of two parts hydrogen to one part oxygen or H2O. The adult human body is 60% water. Our hearts and brains are 73% water and our lungs, 86%. Our bones, the most solid thing we have in our bodies, are 30% water. So perhaps we should call it what it is; water is that liquid without which you and I will die. 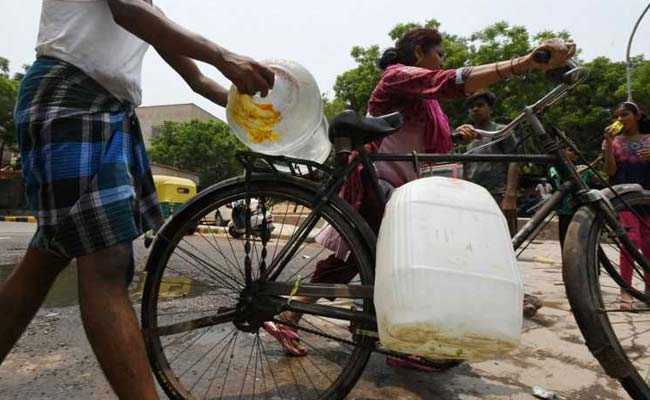 The NITI Ayog in a rather alarming report has stated that New Delhi, along with several other major Indian cities, will run out of water by 2020. That's just two years from now. The report goes onto to state that 40% of the country will have no access to water by 2030. The mess in the nation's capital is a combination of bad planning, corruption, over-exploitation, the ruination of catchment areas, destruction of natural aquifers in the Delhi ridge due to mining, the loss of green cover, poorly maintained water-distribution equipment leading to over 40% of water leaking from pipes - that is nearly half the available water lost to leaks! 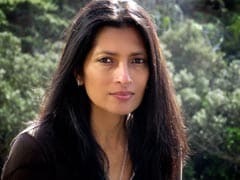 Choked and toxic natural water bodies, poor maintenance of existing storage tanks and wells and, of course, reduced and unpredictable rain fall due to climate change. It is a fact that we should have been aware of a looming water shortage for at least this past decade and had several water-saving plans in place, starting with extensive rain-water harvesting. We are also in permanent negotiations and arguments with Haryana over the sharing of the Yamuna waters, especially in summer. In the monsoons, when there is an excess flow in the river, in all of these years, no plan has been made to store this excess water in either state for their summer needs. We also pay too little for our water. While it makes sense to allow a certain amount of water to be cheap or even free, based on a person's economic status, the fact that it has not been broken up into graded slabs is ridiculous. In other countries like Singapore, for instance, a certain price is set for a certain amount of water consumption, and once that is exceeded, the citizens have to pay more. I live half of my life in another city, Cape Town. I just spent three years there in one of our worse droughts and faced the reality of my taps running dry as the government announced an actual date for Day Zero. Here too, mismanagement and poor policy had led to disaster, apart from the worst drought we had faced in 100 years. In Cape Town, what we were running out of was our surface dam catchment water, not our ground water. 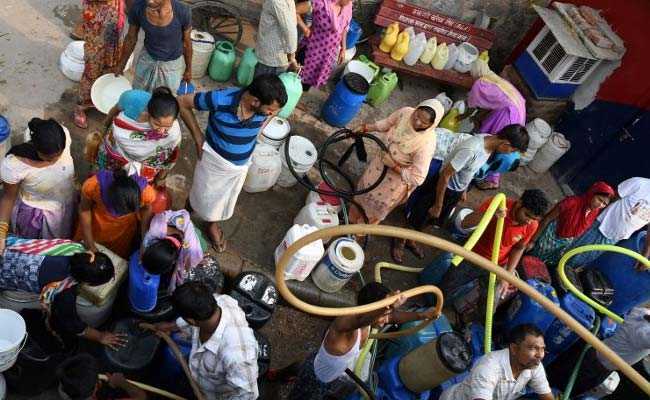 In India, what we are running out of is all accessible water. So the Delhi crisis is far greater. 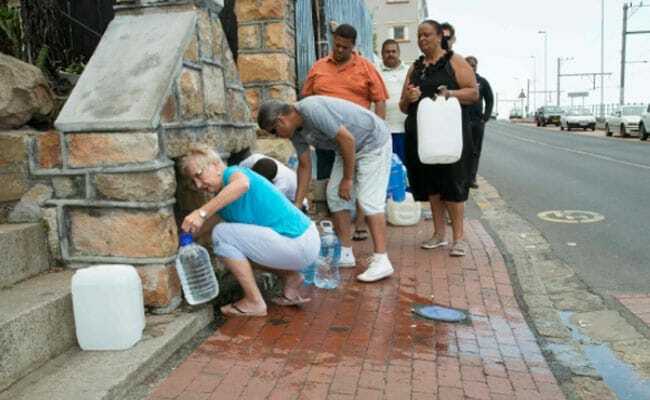 In Cape Town, for about two years, we went from being allowed to use about 200 litres of water per person per day to just 50 litres of water per person per day. The water measures helped stave off Day Zero; then, like a blessing, the rains came. We are still in a water crisis and the water measure rules still hold, but at least Day Zero has been indefinitely postponed. 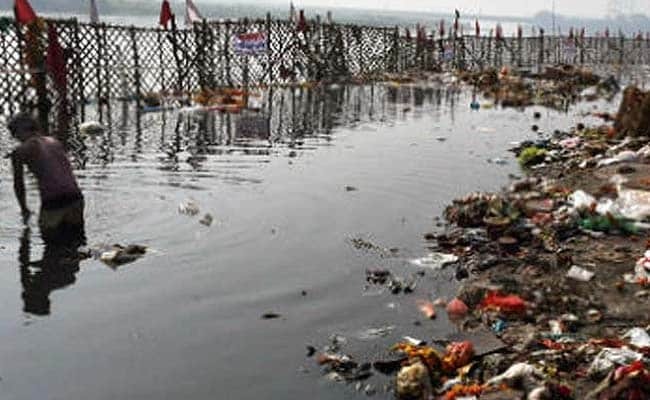 The Yamuna river, which is the main source of water for Delhi, is so toxic that unless this water is cleaned through a treatment plant, it is not fit for human consumption. This is where the trees come in. Not only do trees in catchment areas near natural aquifers help recharge the ground water and feed rivers, but their roots, leaves, branches act as natural filtration systems, cleaning the water as it flows. But we are too busy ruining our green cover for development instead of finding creative ways to keep both. The central government has grand plans for a river-linking programme that will cost $87 billion with the idea that water can be carted around to areas where there is a deficiency from areas where there is an excess. However, our rivers are governed by the same climate systems that govern the rain. Our rivers are fed by the same catchment areas we destroy. Our rivers originate from the same glaciers that are vanishing. Our rivers are being used by larger and larger numbers of people as our population grows. Perhaps we can put some money into maintaining and improving existing systems to prevent the 40% leaks. To create decentralized water treatment plants and enhance catchment areas. To enforce strict rules around water usage. To come up with better water usage measures in agriculture. Now for us citizens. Do we watch how we use water? Do you leave the tap running while brushing your teeth instead of just filling one mug? Do you know how much perfectly good water just gets flushed? Two plastic wrapped bricks in your cistern will allow you to use much less water to flush. Are your many cars being washed in the summer? Your concrete driveways washed? Your lawns watered? If you can afford it, do you have a rain-water harvesting system? What about a grey water system? That is, all water from showers and sinks, except the kitchen sink, get collected in another tank that us used for watering the garden, if you have one, or can be used for the flushing. How long is your shower? This is not the moment to not know what we have lost till it's gone. This is the moment to do something.